"It sounds like, Wa wa wa wa wa" only helps SOMETIMES. 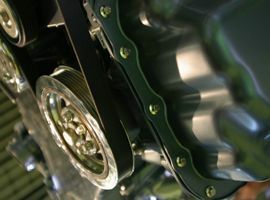 Brakes are crucial for your family’s SAFETY. Welcome to Acme Tire & Auto, Inc.
At Acme Tire & Auto, Inc., our customers always come first, and we are proud to have served the Rockford and surrounding communities for over 30 years. With a reputation built on honesty and quality service, we strive to treat each one of our customers as part of the family. As the Rockford area's leading provider of quality custom car accessories, tires, and auto repair, we can outfit your vehicle with everything you need to make it to your destination safely and with style. 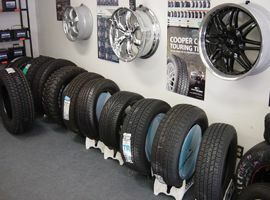 From full service auto repair to a complete selection of high quality custom tires and rims, we can accommodate all of your automotive needs. Tire repair service is also available for all types and sizes of tires, from small lawn and garden tires to large farm equipment tires. 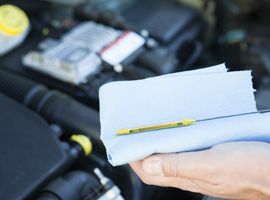 Vehicle maintenance can be performed at our facility at a fraction of what the dealerships charge. 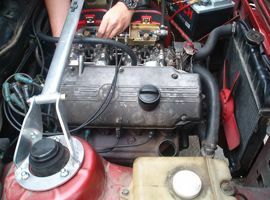 You get the same level of certified mechanics, with lower overhead than the dealerships. We also provide vehicle pick-up and delivery for your convenience.